In Japan, there are three big beer companies, Suntory, Kirin and Asahi. Japanese beer companies are facing difficulty by changing japanese circumstances about beer, which are strengthen japanese lawsuit for discount sales in stores starting from June and unify the tax rate on beer and beer-like beverages from 2020. These three companies are considering that consumers will choose more beer than before because of tax reduction. Freshness and taste are more important for competitive advantage. 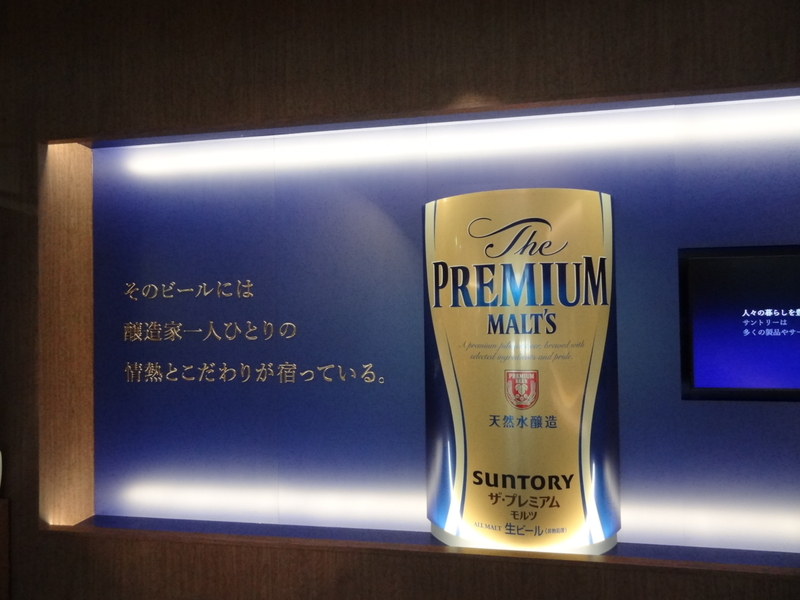 Suntory has renewed its main brand, “premium malts” in March 2017. In this factory tour, suntory wants to tell you that their beer is tasty and fresh. You can enjoy this factory tour more by knowing their marketing strategy. 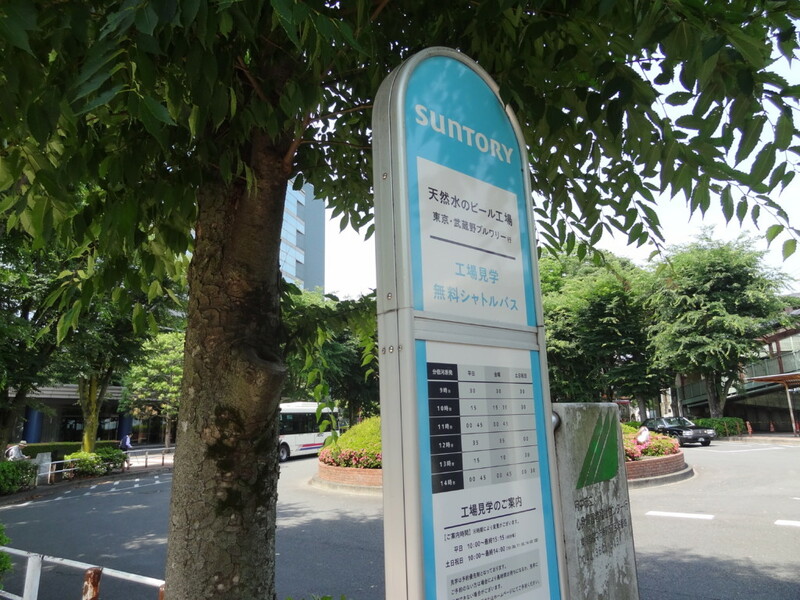 Anyway, once you went to Suntory beer factory, you must be a fun of suntory beer. you can spend amazing time with beer. 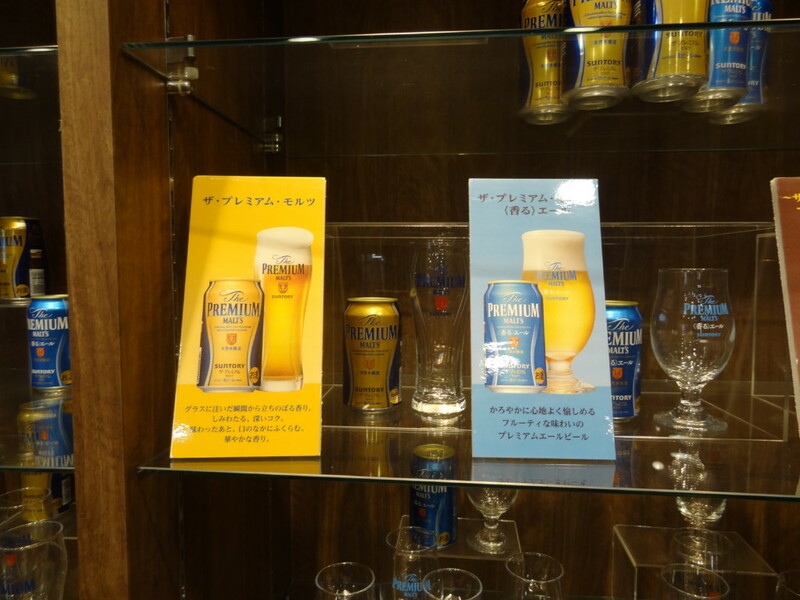 They produce several beer in Tokyo factory, such as Kin mugi (金麦) or Premium Malts. Suntory check quality of all the materials every year. These materials will change their taste slightly year and year. Depends on the quality, they adjust its manufacturing process every year. Suntory also selects material, too. For example, they use “diamond barley” which is produced in Turkey and it tastes good but as its name suggests, it is hard to crack and other beer companies avoid using as material and their factories are located in the places where you can get a plenty of qualified water. There are several containers located in one floor. Each containers are connected with pipeline. In these containers they make a wort. These containers will produce all the beer products produced in Tokyo factory. Depends on their production schedule, but sometimes these containers are not operating. Before mashing process, the grains are harvested and processed through a process of heating, drying out and cracking, which is called malting. In mashing process, the grains are steeped in hot water in order to break down and release its sugars. Put in a fermenting vessel and yeast is added to it.The beer is stored while the yeast works. the yeast convert sugar originated from grains into alcohol. Before these process, beer is already made by fermentation, but it is still flat and uncarbonated. In these process the beer is carbonated by naturally from the yeast. They wash empty can before injecting beer and monitoring every can if they have metal piece or not. At the end of the tour, you can drink these beer for free with snacks ( up to three glasses per person). If you can not drink alcohol, there are other beverages to drink. This moment is really nice. During this tasting time, they lectured their original manner of drinking a beer. Taste is really good. They are the best beer from all of my experience.. If you reserve by website, you will get a reminder a week before. You can attend tour without any reservation, but reservation is recommended. 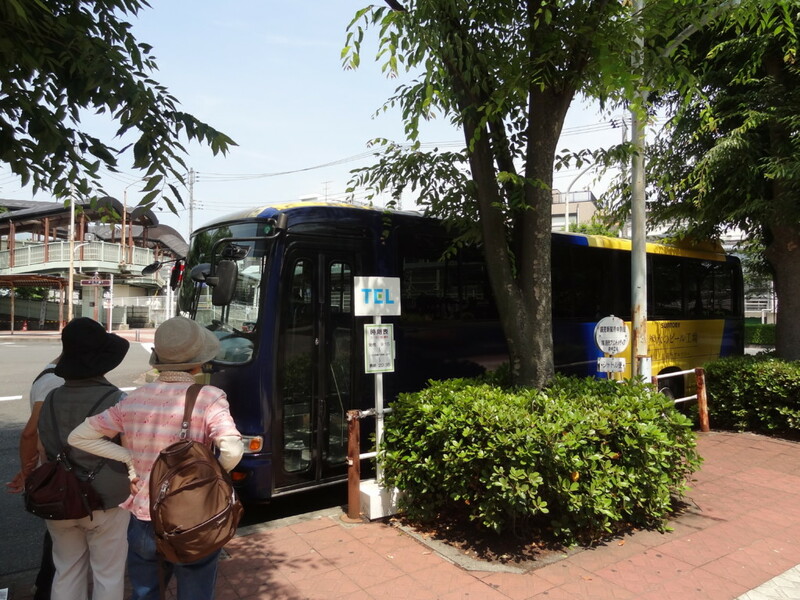 Shuttle bus runs from Bubaigahara station. Turn right from the exit from this station to pass through an arcade and across the bridge. Then turn left at the end of the bridge and go downstairs and you will find a bus stop near a park in a traffic circle.